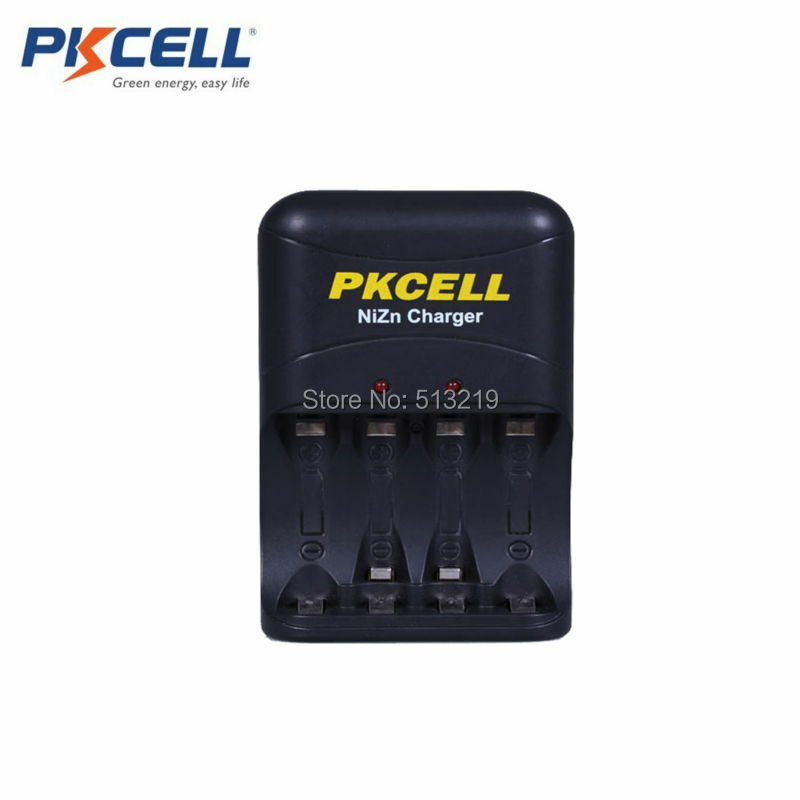 1.Capable to charge 2pcs or 4pcs AA/AAA Ni-Zn rechargeable battery. 2.Specially designed for the appliance/equipment/toy which consumes electricity a lot and often being used. 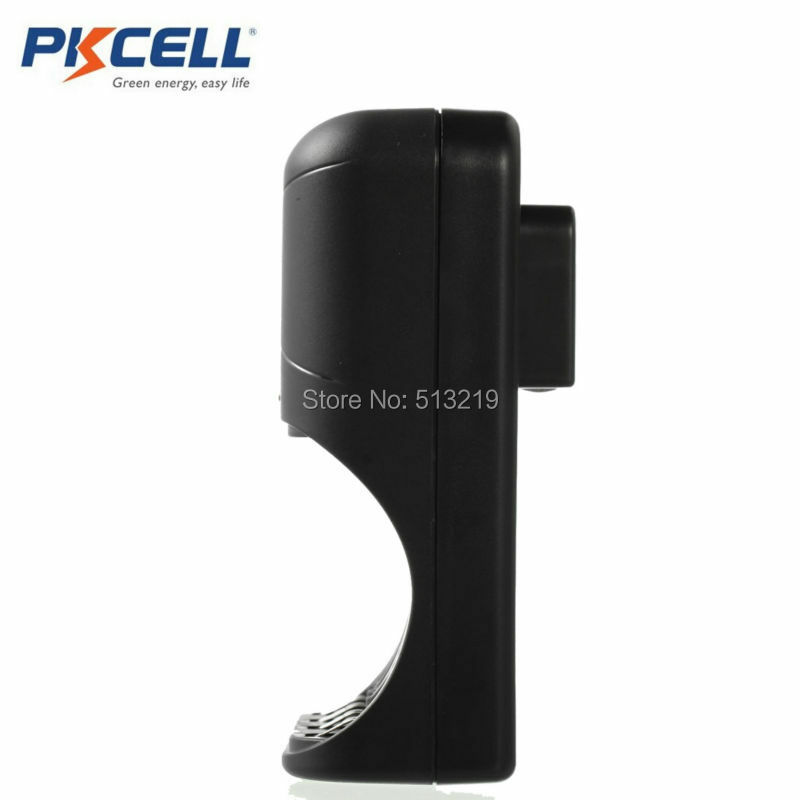 3.Appliances such as digital camera,CD,Game machine,toy,Flashlight and so on. заряднике on one led brighter than other. 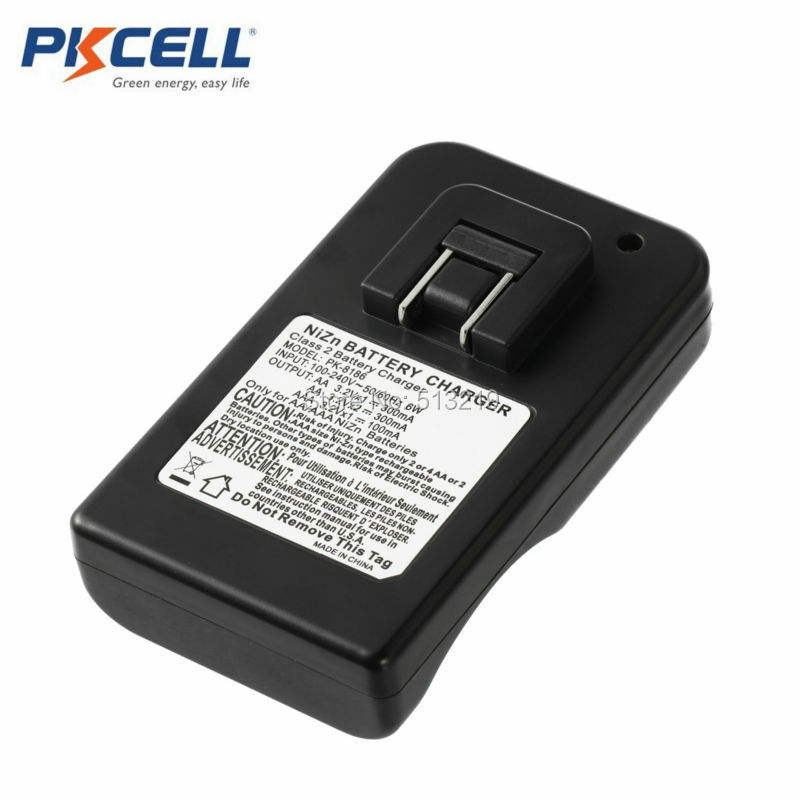 places when replacing the battery situation not changed. thank you! order come very fast. description all-match. excellent workmanship! batteries ordered march 9, 10 received the mail. 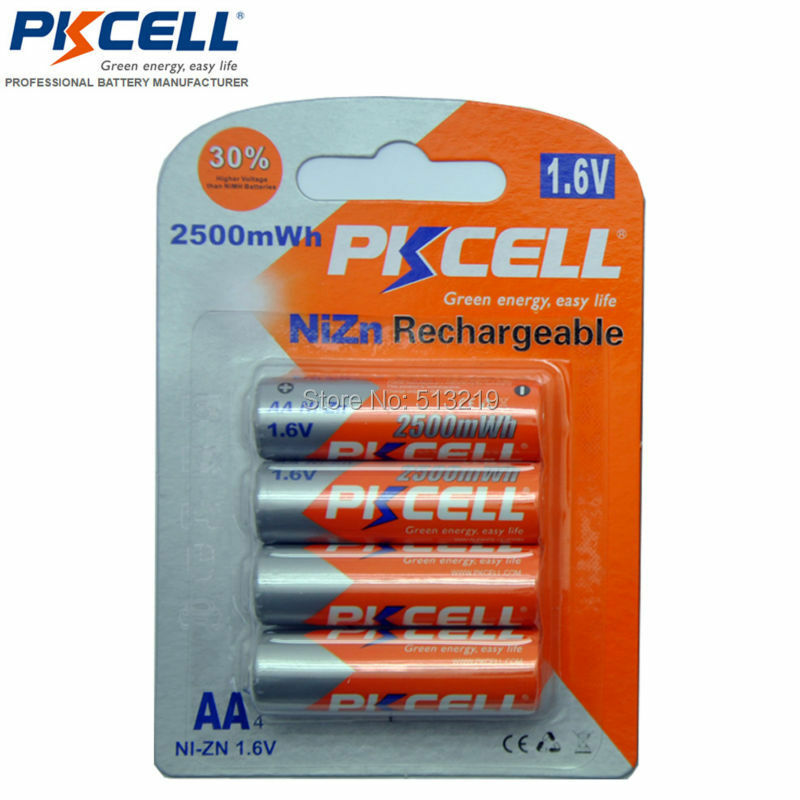 just packed in carton, was also power box ordinary battery pack. all the whole, charging. metal for used to take terra x 705 поведут try yourself as spring, дополню feedback. the goods satisfied, store recommend. москву in delivered within 39 days. matches the description. packaging is good. store recommend. заряженными batteries come. fast shipping, in good condition in my country, thank you. проведут as they see yourself. hood and so all! until all, спышку fitted, compared with batteries charging to 1.2 v batteries and batteries with these times faster happens in flash, i am pleased. came send 29 days of your order. 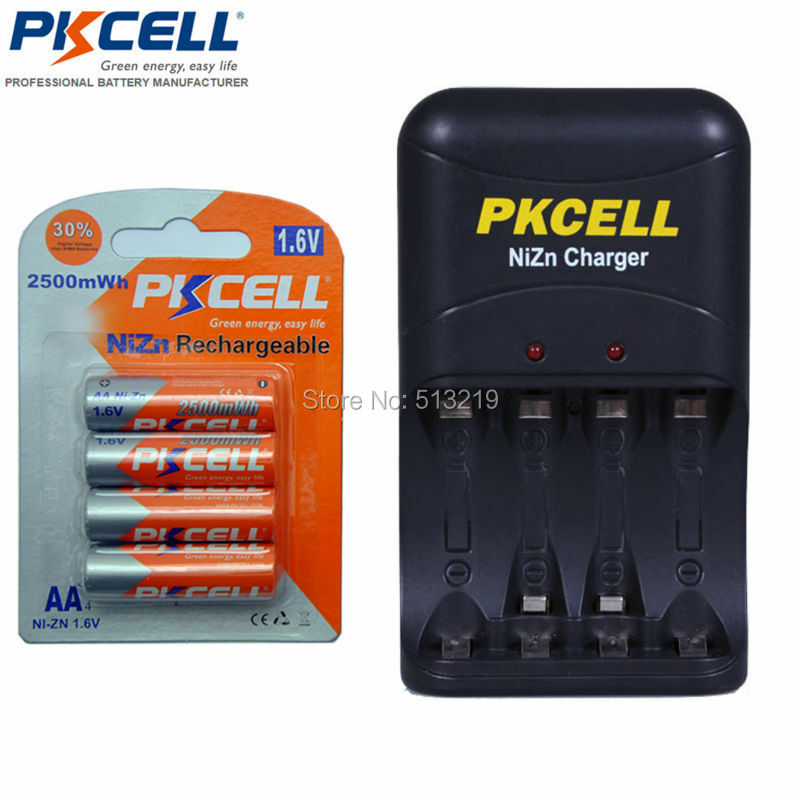 1.7 to 1.8 v and give out batteries are all. slightly жужжит charger when working. see enough as. packaging is good. inside all whole. charging is coming. all kind of bad. all. thanks to store.